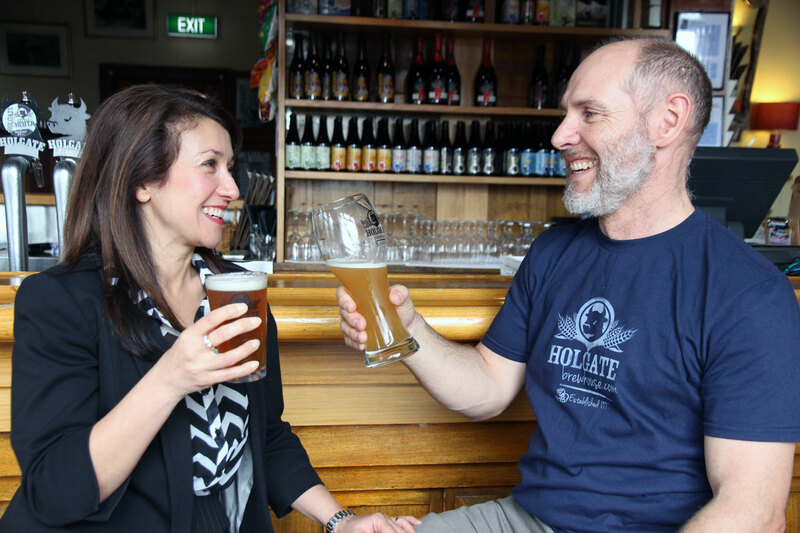 In little more than a week, the fourth Sydney Craft Beer Week kicks off. It goes without saying that this will be the biggest yet as the festival has grown every year. But it's really the biggest yet, with the program bursting through the 100 events milestone, barely pausing for breath and cracking on to surpass 120.